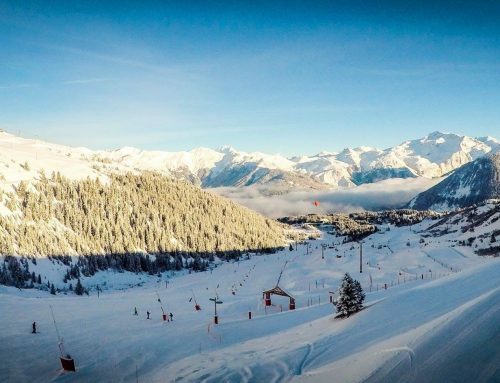 Christmas and New Years day are on Sundays for the 2016-17 winter season, consequently the normal Saturday to Saturday chalet holiday dates over the festive period are not ideal. 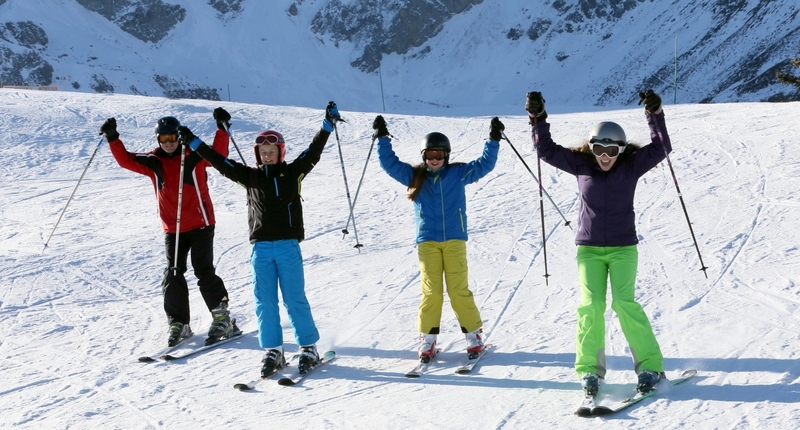 For this reason, Snow Retreat are looking for the best options for families and groups. The possibility of mid week changeovers mean flights should be easier to find at great prices, especially if booked as soon as they are released. December 2016 and going back from Tuesday 3rd January. Private and prep schools have longer holiday dates giving the possibility of a pre Christmas break. 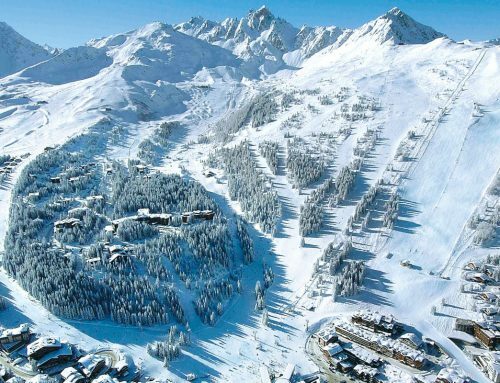 For example Friday 16th December to Thursday 22nd December, taking advantage of the quiet slopes. 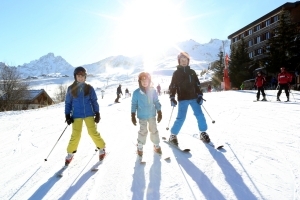 Many families will not be able to take New Year ski breaks as the kids return to school early in January. 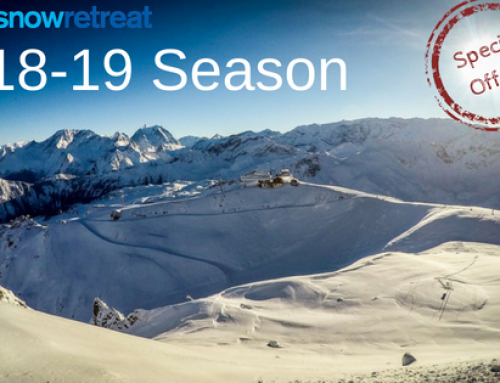 This leaves some great opportunities for extended breaks for adult groups to celebrate New Year in the mountains and then take advantage of quieter slopes in the first week in January. Chalets Leman 1 & 2 and Chevallier – Prices and dates for the 2016- 2017 season are now available . 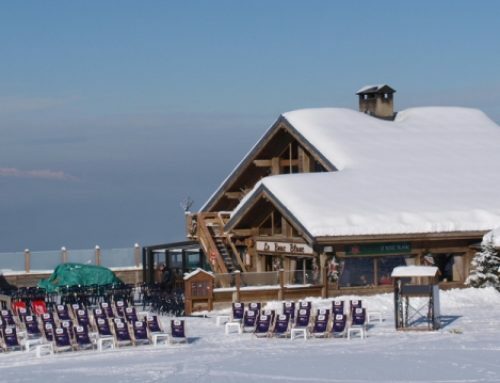 For larger parties are 12 and 14 bed chalets will be out soon. Join our facebook group for updates.